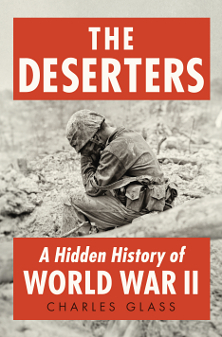 Find out more about the book and appearances by its author on Deserter’s Facebook page. Read and download the first chapter for free. Also available on Books a Million and Indiebound.